Roofing is one area of homeownership that many homeowners do not seem to have much knowledge about. Sure, it is pretty important to have a roof that is doing its job, but have you ever wondered how feasible it is to carry out repair work on top of your roof? What about people you may want to hire to fix it when necessary? 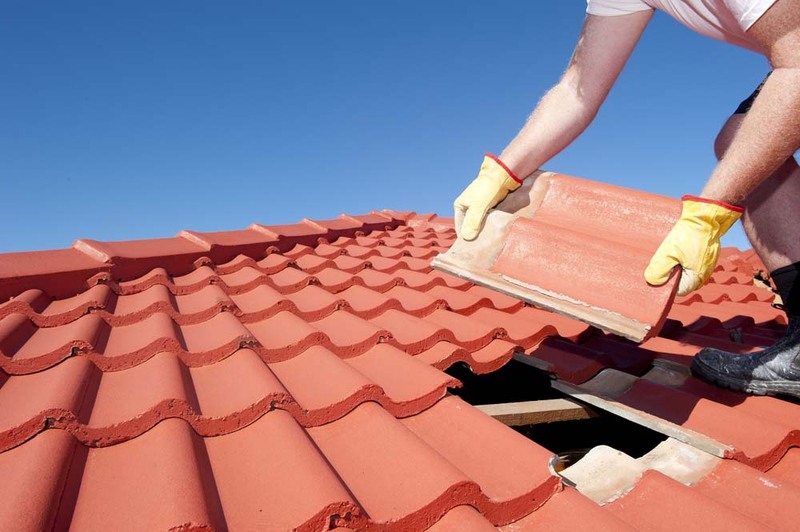 For the best possible solutions for your roof repairs and maintenance work, you need to consider the following points before proceeding further. Hire Reputed Contractors – Repairing or replacing your roof is a risky and dangerous job, which is why you want somebody who is well-versed with it to carry it out successfully. When hiring a roofing contractor, check their history, services they provide, qualifications and proper insurance schemes. Other things to look out for are manufacturer designations, which are a sign that you are getting the services of some of the best people in the business. Some contractors will offer you a few other services than just regular repairs, including inspections, cleaning of your gutters and the installation of ventilation devices. Do Regular Inspections – The only way to tell whether your roof requires replacement is to check for leaks and damages, either by yourself or by hiring someone. Regularly inspecting your roof once every few years helps you avoid the worst possible outcomes, enabling you to get repairs done well before leaks start to become a serious problem. Take Necessary Safety Precautions – Climbing on top of your roof can be dangerous under certain conditions, such as when the roof is wet, slippery or covered in ice. Wear shoes with rubber soles to prevent slipping and thread carefully. Additionally, try to get the assistance of another person whenever you decide to climb on your roof. Keep Gutters Clean – Roof gutter cleaning is a procedure you should not ignore in the slightest. Over time, a lot of debris will collect inside gutters, thus clogging them. This will, in turn, hinder the flow of water when it is raining, and this excess water then starts to collect in specific areas on your roof, causing all kinds of problems, from leaks to increased deterioration of your roof tiles. Choose Quality Roofing Materials – The materials you choose for your roof shingles and tiles will be a factor in determining the longevity of your roof. It may save you some money to choose lower grade materials for now, but this can bite you back in future, with expensive repairs coming up sooner than expected. On the other hand, durable asphalt shingles can last a few decades if properly taken care of. As a bonus, quality roofing materials can increase a home’s resale value of your home, which may be of some interest to you. Look at here now if you are looking for roof gutter cleaning services.